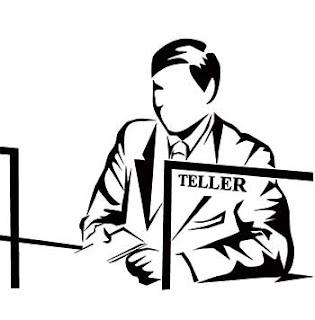 Teller : API for your bank account, already support a couple of UK bank. This is nice, however, I wonder how banks will react? Also, EU is forcing bank open their API but UK is leaving the EU, and there is a chance that the UK banking system will try to seize the chance to create its own independent banking API. Creating more barrier to entry for fintech startup. Anyway this is rather cool, however, I am still disappointed that most banks do not expose an API to access your data. How Cooperation Evolves : the authors looked at evolution as a thermodynamic process and found how cooperation strategy evolve and how they can be manipulated. Casync : A tool for distributing file system images, really cool if you have to update images often and want to have a cheap traffic and storage wise solution.